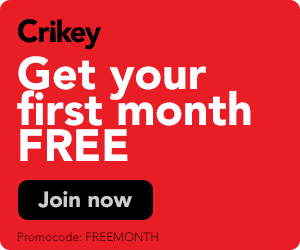 Scott Morrison now claims to be strongly anti-racist, but won't — and can't — rule out his party directing preferences to One Nation ahead of Labor. 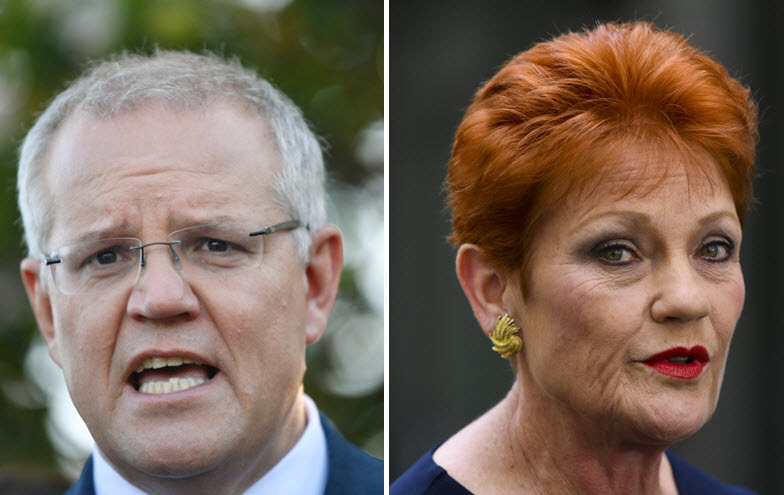 Scott Morrison is dodging and weaving on One Nation preferences, but he has a real problem that won't go away until he declares that Hanson's white supremacists and fascists will go last on all Liberal and LNP ballots. The fact that the LNP wants to put Labor and the Greens below Hanson up north even after events in New Zealand is going to inflict real damage in metropolitan Queensland and in other states. Want to keep reading about the LNP's potential One Nation preferences?